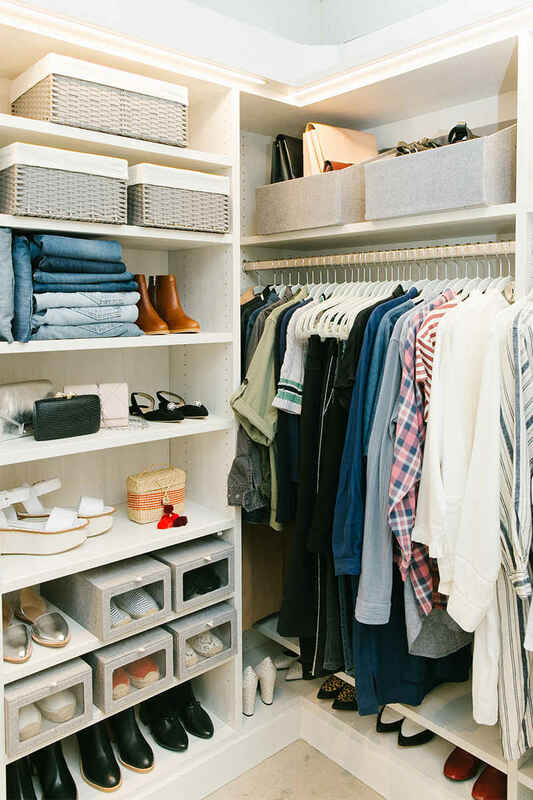 The launch of simple will add a new offering for Tracy Lynn Studio clients; in addition to interior design and new construction, Tammy will act as the Studio’s organization guru, helping clients transform junk drawers, closets, pantries and more into functional yet beautiful spaces. True to the TLS Experience, Tammy will use a unique stylistic approach to organization. From the spice rack to the bedroom closet, a well arranged home lets our clients make the most of everyday. * Similar Storage – Compile all items of a specific nature in one area. Having an established location makes it easier to find things when you need them. With smaller items, storage devices are the best way to keep items organized. * Labeling – Labeled items or spaces help to remind you to return items back to their established location. * Simplify – Before tackling a new organizational project, remove everything from the space and purge what is not necessary. Designate keep, donate, sell or throw away piles if applicable and start fresh with a streamlined collection. * Stylish Storage – It’s not all about plastic bins. 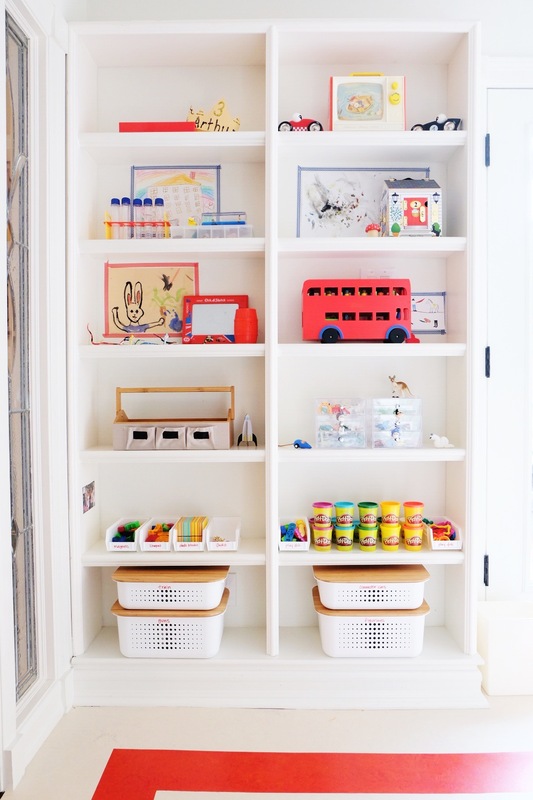 Try using nontraditional, creative solutions for storage. The devices you use to contain items can be just as appealing as any other home accessory. 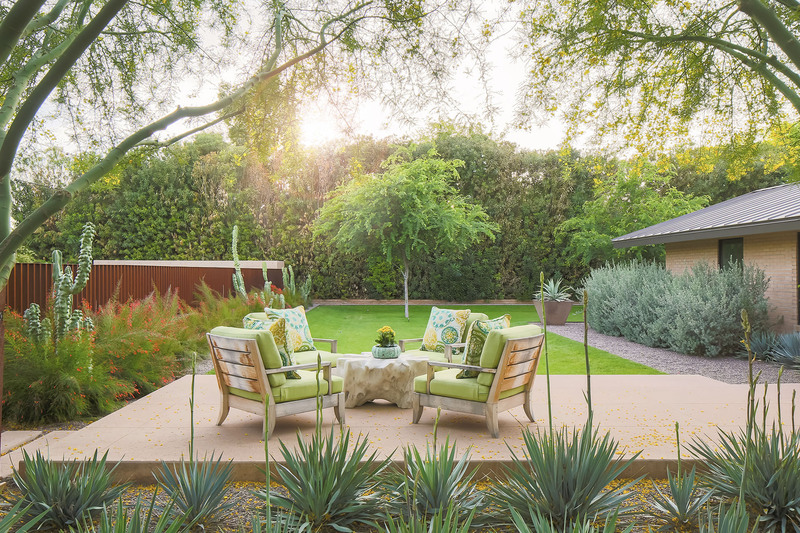 Tammy also curated a collection of inspirational organized spaces – enjoy! 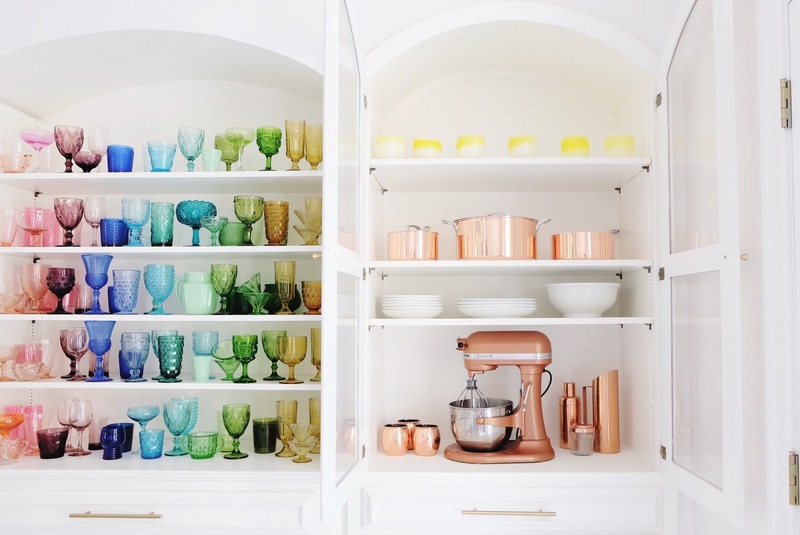 Color coordinated glassware and kitchen utensils makes for a beautiful display in this hutch. 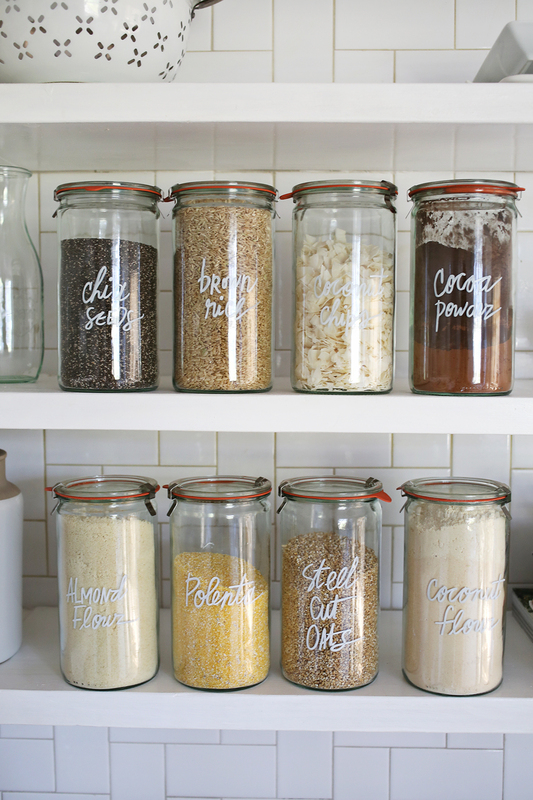 Clearly labeled glass jars make it easy to recognize what you are looking for and an erasable marker allows you to update names and information with ease. 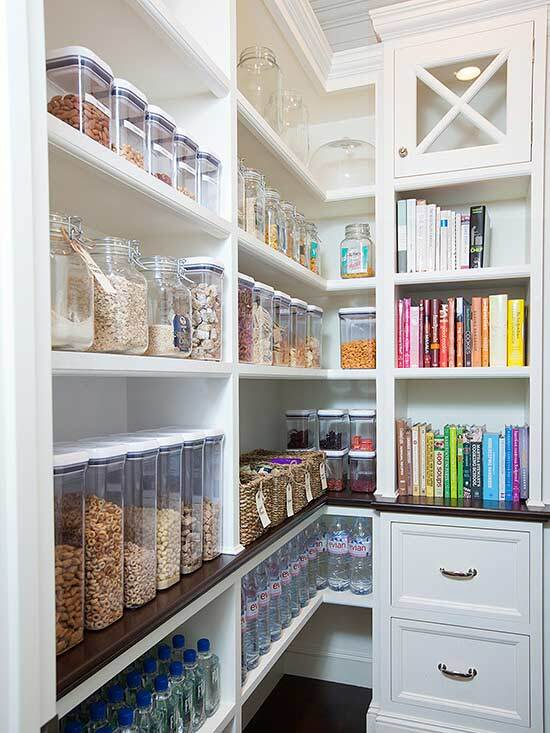 From cereal to cook books, everything has its place in this kitchen pantry. 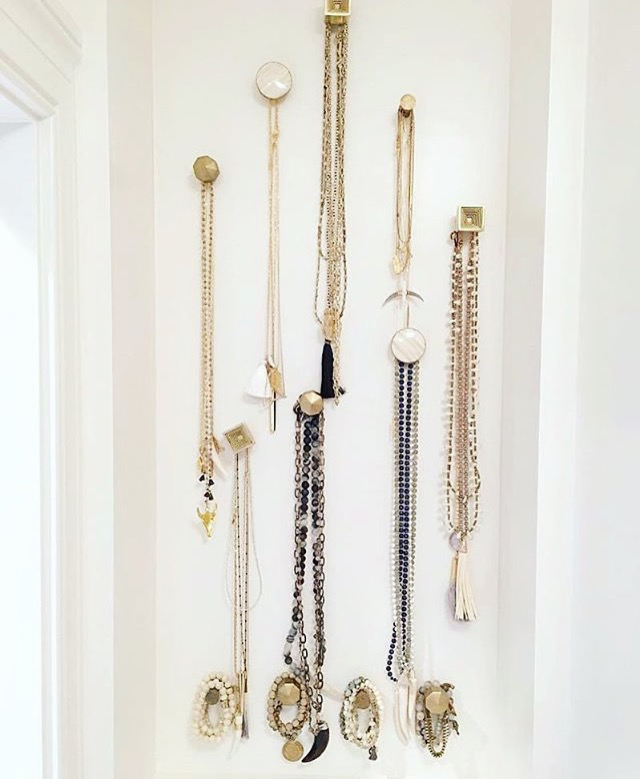 A creative way to showcase jewelry that is functional and striking. Utilizing knobs keeps jewelry from getting tangled and allows you to go vintage, glam or anywhere in between depending on your style. 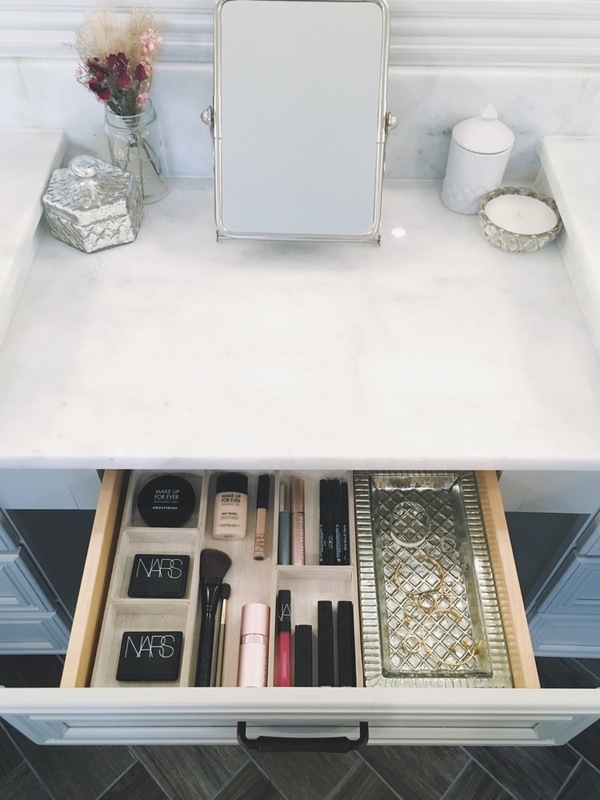 Drawer organizers keep makeup from rolling around and easy to find in their place. 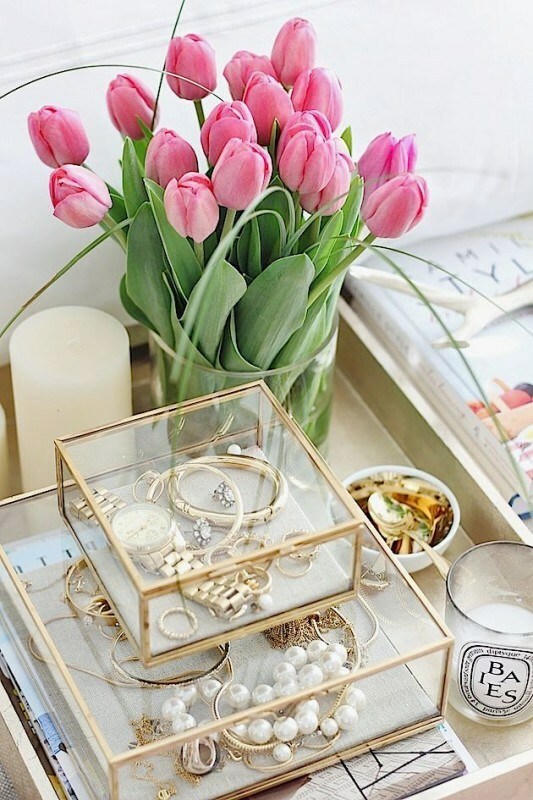 These glass display boxes give your jewelry a department store worthy presentation. To make the most out of your closet, you need to be able to see what you are working with. Many of us tend to overlook items in the closet when they are hidden, to avoid that pitfall make sure that everything is clearly visible. Kids’ toys and crafting supplies can be the hardest to keep in order. By storing the smaller objects in baskets on lower shelves, it allows for easy access and hopefully, easy cleanup. In addition to getting simple off the ground, Tammy will continue in her role as Studio Buyer. 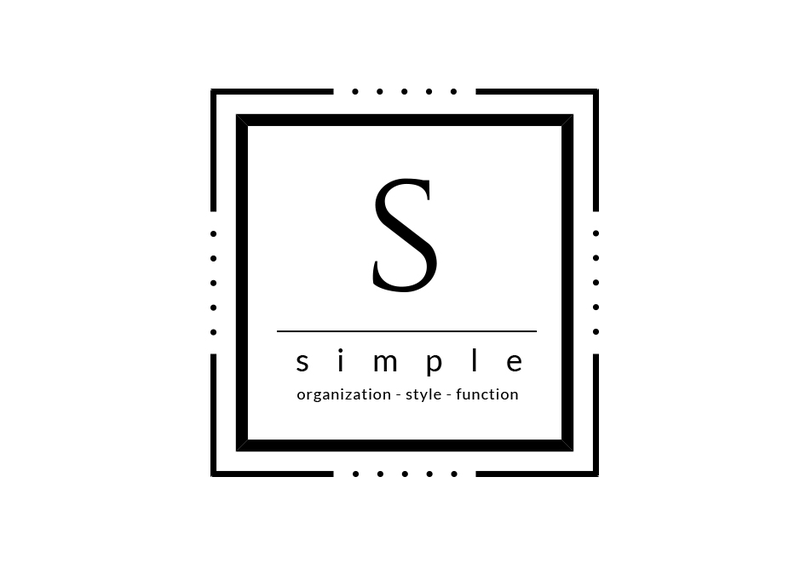 To find out more about simple’s services, please contact Tammy at 858.353.1590 or follow simple on Instagram @simpleorganization.